Favourite style of art: Digital. Playing: The Sims 3, of course. There's a small tiny itty bitty chance that some of you will know me from the TS3 website as Simmersaurus_Rex. 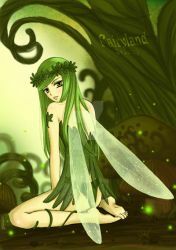 I've decided to enter into the DeviantART world with all my simmie edited picture goodness. I adore your work Rexy! And I can't wait to compete with you in cycle 3 of inspiration! Sorry I took so long to answer Drama! Just saw this. But thank you, I had a wonderful time competing with you!!! haha it's no problem. I'm routing for you Rexy! wish I could still be in with you!